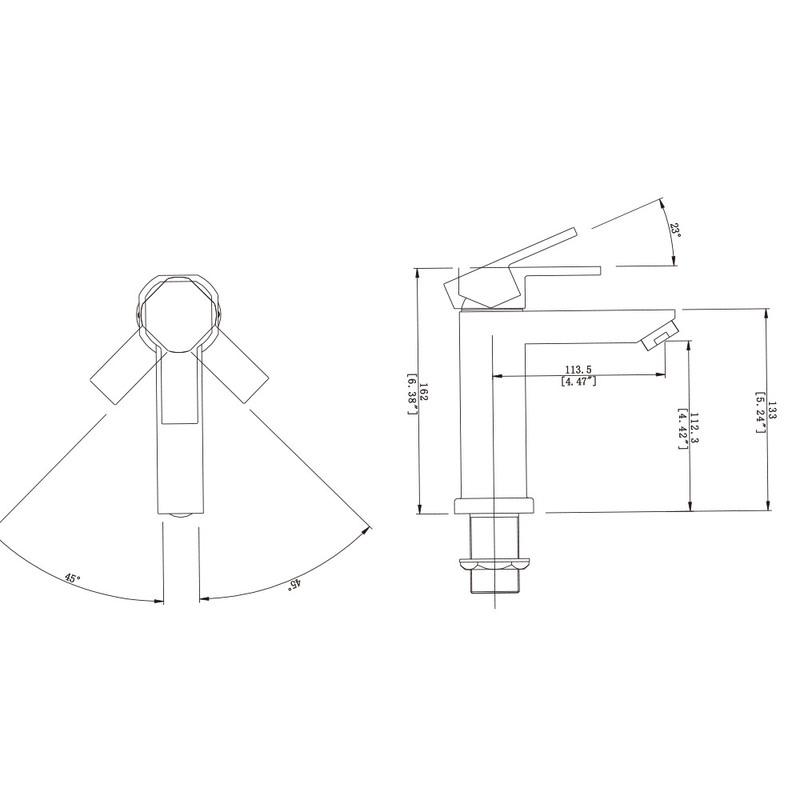 This single hole square basin mixer tap was designed with Mandun Cartridge, so far it is not changable due to faucet instructure. 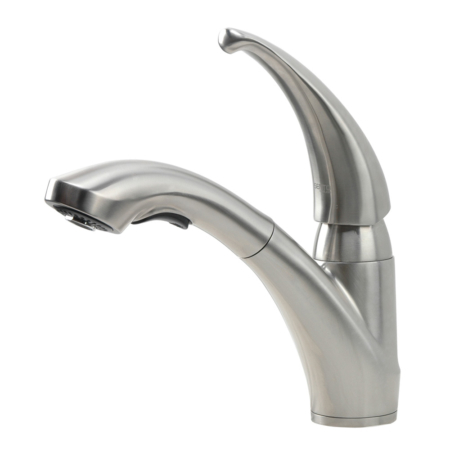 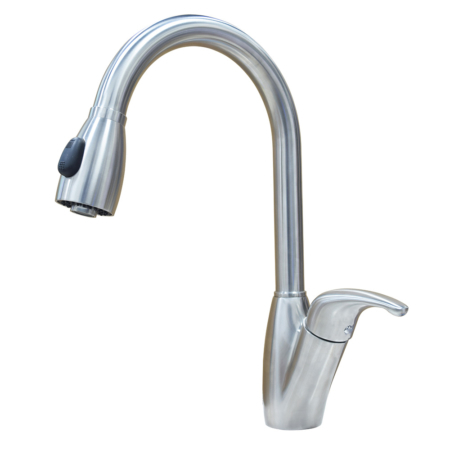 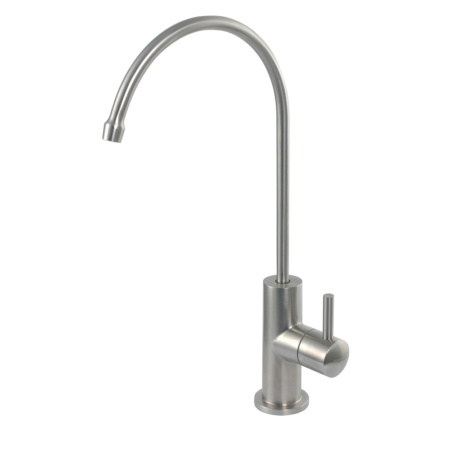 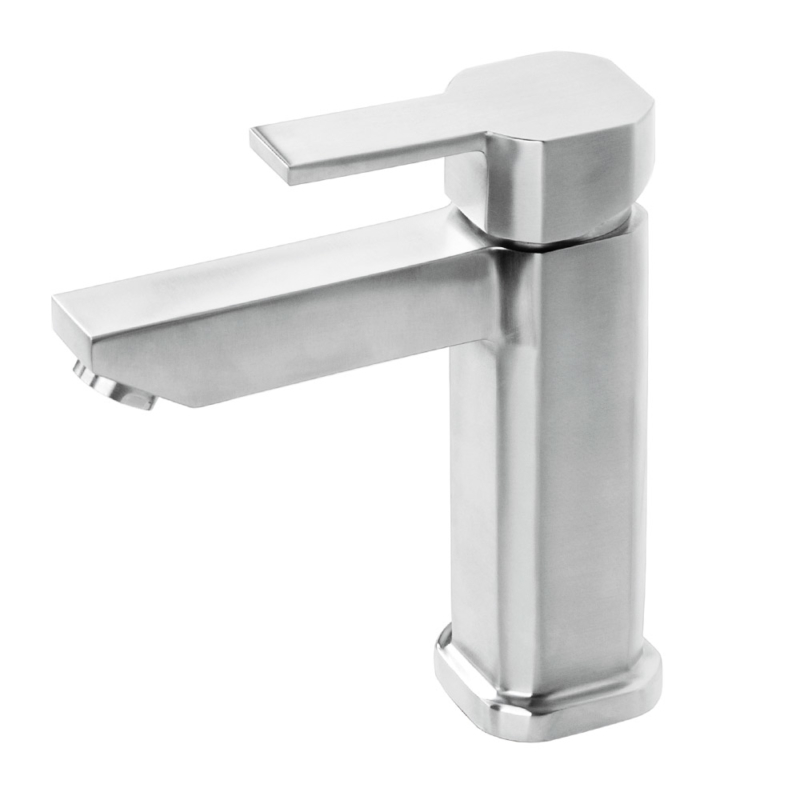 the version here is brushed stainless teel square basin mixer tap. 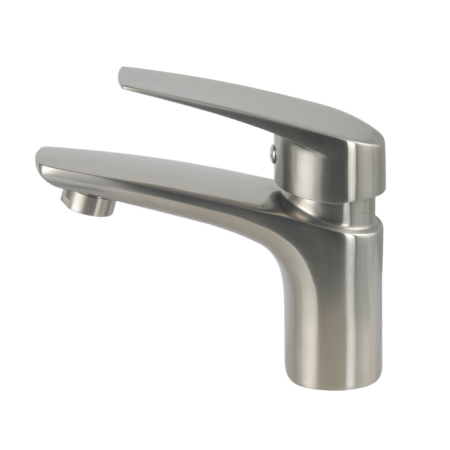 it is the top rated square bathroom faucet, firstly the price is cheaper, secondly the corner was polished deeper to get a better touch feeling.